The new BMW 3 Series has become quite a polarizing car. Since its debut at the 2018 Paris Motor Show, the new 3er has divided BMW fans into two camps — those that love it and those that hate it. However, styling aside, the new 3 Series is a drastically different car than the one it replaces and brings a ton of differences. Here are five things you should know about the new 3 Series. Despite being larger in every single way, as the new 3 Series is longer, has a longer wheelbased, has a wide wheel-track and is taller, it’s actually also lighter. Not by a crazy amount, only about 55kg (121 lbs), but that’s still enough to make a difference, especially considering how much bigger it’s gotten. It also features more equipment, better interior materials, more sound-deadening material and far more interior space. So the fact that it’s lighter is impressive. It seems as if digital personal assistants are becoming more and more ingrained in our everyday lives. With digital assistants like Siri and Alexa, more and more devices are becoming intelligent and connected. Even cars. 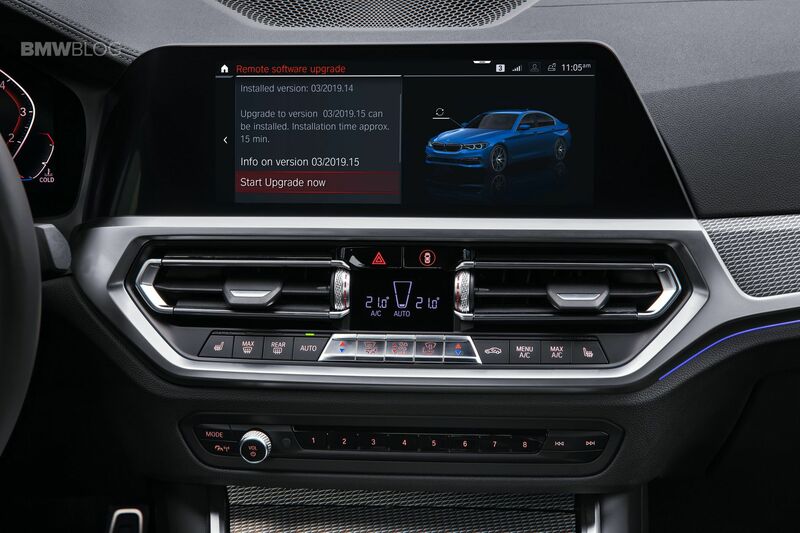 For instance, the G20 BMW 3 Series gets the brand’s all-new Intelligent Personal Assistant. 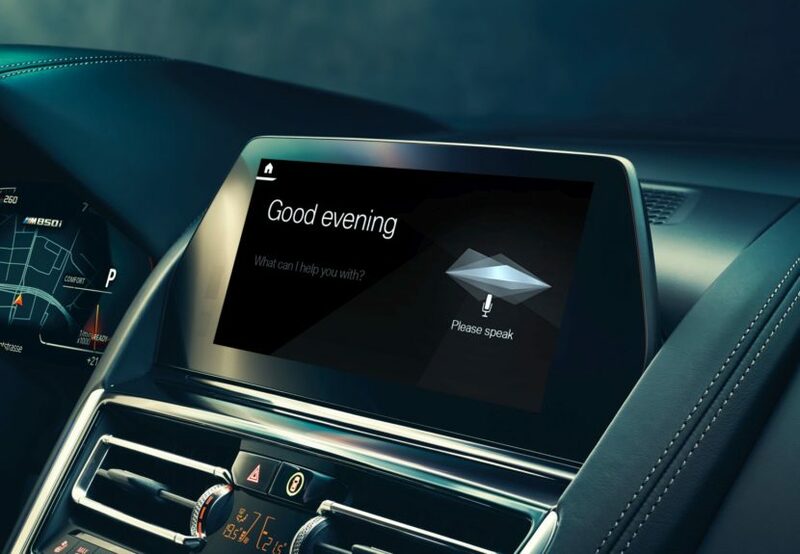 So passengers can just say “Hey, BMW” and it will wake up, allowing for voice commands that can control almost every aspect of the car. Tesla made big waves when it announced its over-the-air updates, which allow its cars to update their software wirelessly, right in their driveways. Few other brands have toed into that water but BMW is now one of them. The new G20 3 Series allows for Remote Software Upgrades, which allow it to update its software wirelessly. Admittedly, it’s not as simple as Tesla’s, as owners have to download the update to their smartphone, then when they get in the car they can connect the phone to the car and update it that way. Though, the car has to be stationary to do so. The G20 3 Series is the very first of the all 3 Series’ to lack a proper handbrake. Every 3 Series model prior to the G20 has had an old-school, traditional handbrake. 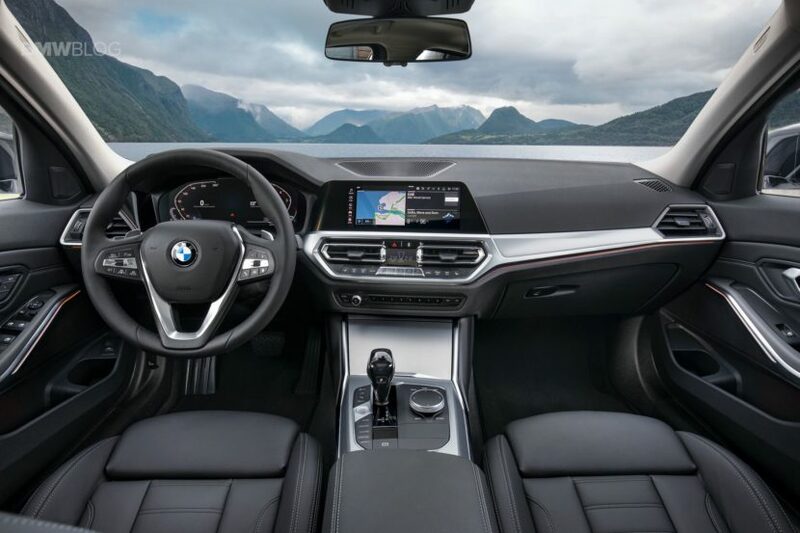 To clear up space on the center console, and because literally no customers care about handbrakes anymore, BMW ditched it for this new car. It looks a bit odd but it does look cleaner. We might miss the handbrake for a bit but the extra elbow space for the driver will be welcome. The G20-generation 3 Series is not the first to ever get a four-cylinder engine. 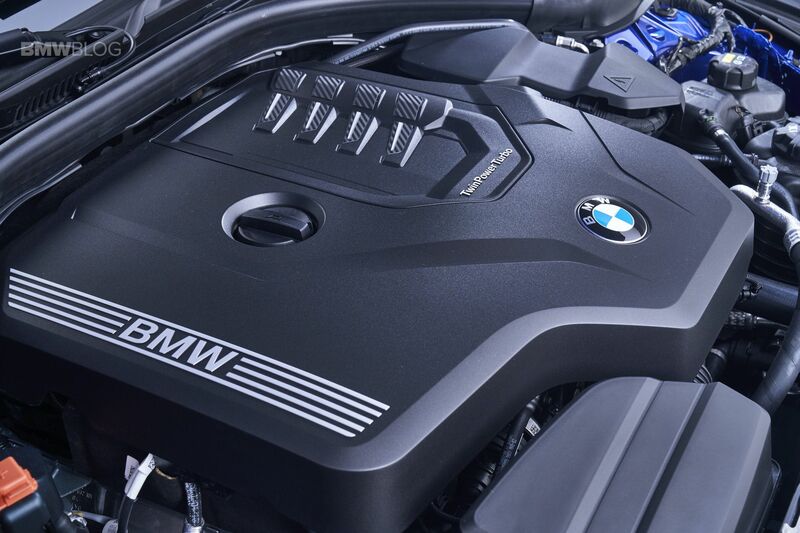 Even in America, where tiny engines are often looked down upon, four-cylinder engines have always been a big part of the 3 Series lineup. However, this new one gets the most powerful four-cylinder to ever power a BMW, never mind a 3 Series. 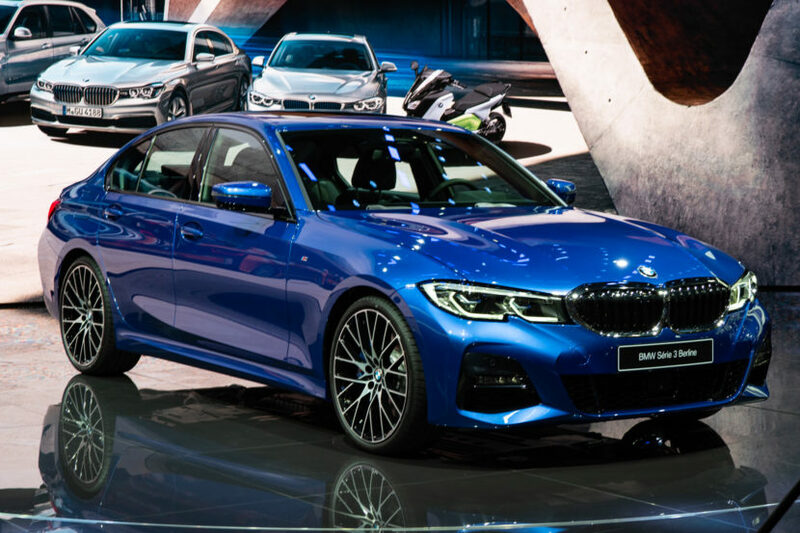 With 255 hp, the upcoming BMW 330i’s 2.0 liter turbocharged four-cylinder engine is the most powerful four-pot to ever power a production BMW. 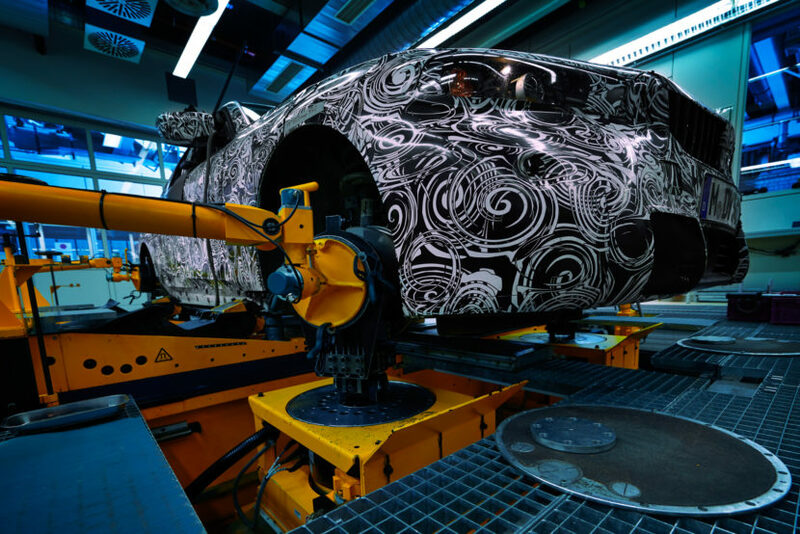 That’s a pretty big deal, considering the fact that BMW’s headquarters is in the shape of four cylinders, proving how important such an engine has been to the brand.